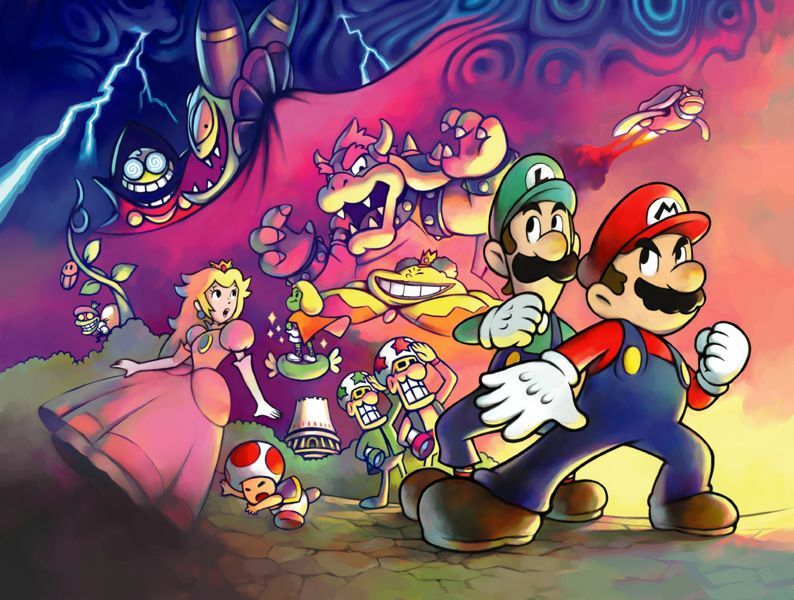 Mario & Luigi Superstar Saga May Be Getting a 3DS Remake! Well, this is a pleasant surprise! 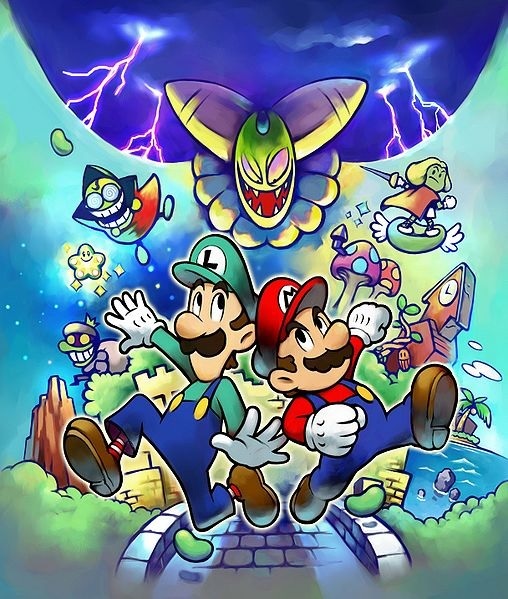 Seems like Mario & Luigi Superstar Saga may be getting a 3DS remake! Why? Because a well known 3DS modder has found game codes (on the 3DS eShop) for both Ever Oasis and Mario & Luigi Superstar Saga DX. This is interesting given that while Ever Oasis is already pretty well known (Nintendo announced it ages back and has a release date listed for the game in the near future), no such information about a Mario & Luigi remake has been put out by the company. Which in all practicality, means we’re gonna see an announcement at an upcoming event. Maybe E3, maybe a Nintendo Direct beforehand. Any time could be possible here! 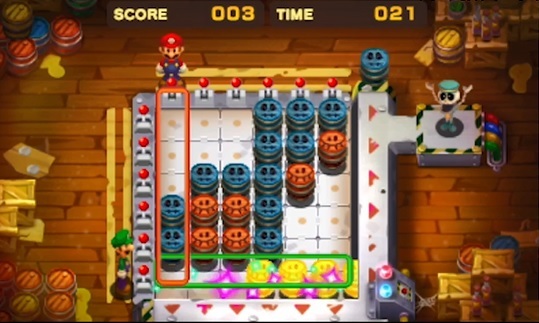 But yeah, it seems like Mario & Luigi fans might be seeing a remake of the original game soon. However, what should they change in it? Put simply, I stand by everything mentioned there. I want to see graphics redone to the same quality as Dream Team’s (without losing the more unique character designs in the process). There should be super high quality music (ideally done with real instruments) to replace the rather scratchy sounding GBA tunes in the original. And for gameplay… well it should mostly just be a few tweaks here and there. No heavy cutscenes, no redone Bros Attacks, no (mandatory) giant fights or gimmick battles. Just the same old gameplay with certain annoying parts redone a bit (Joke’s End especially) and some decent optional bonus content to keep longtime fans happy. Maybe a Battle Ring could work here? Or a Mad Skillathon type deal for Bros Attack mini games? Yeah, I think that sounds good. But still, what do you think? 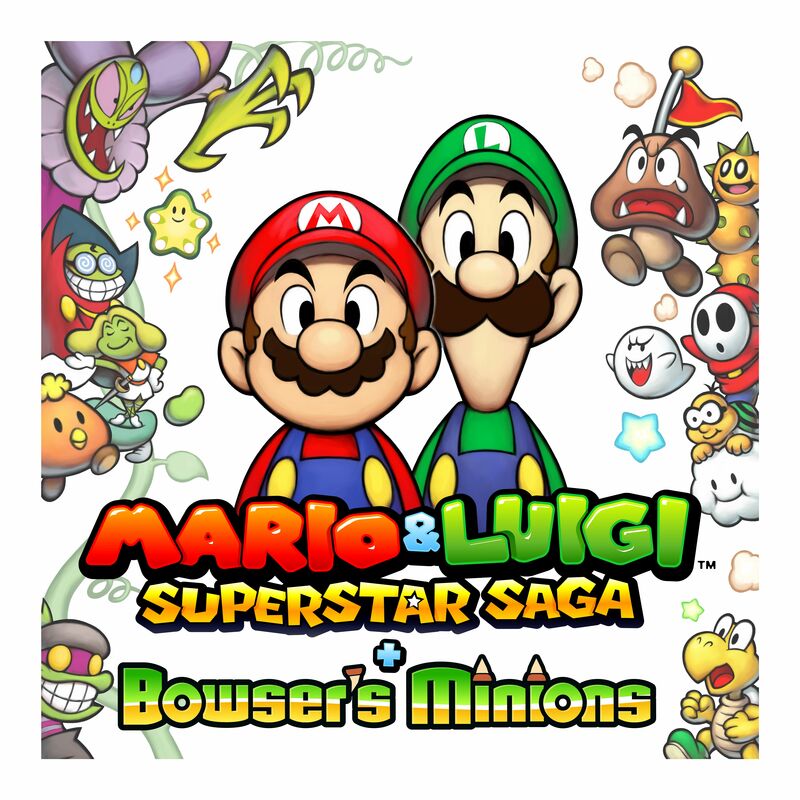 Are we really getting a remake of Mario & Luigi Superstar Saga for the 3DS soon? And if so, what kind of changes do you wish to see here?